Our most precious cargo is our children. Other then parents, no one understands that better then School Wheels Direct. School Wheels Direct a subsidiary of Student Transportation Inc has a way to protect your children on the school bus, put your mind at ease while your children are en route to school and do all this with a green attitude, all with the School Wheels Safe Stop App. According to bus terminals, the majority of calls are from parents asking questions about their children en route. 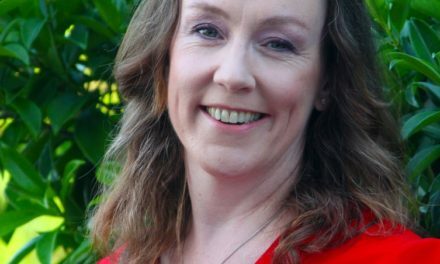 School Wheels Direct wants to connect with parents and give them an outlet to communicate faster with them. The School Wheels Safe Stop App will do just that and a lot more. 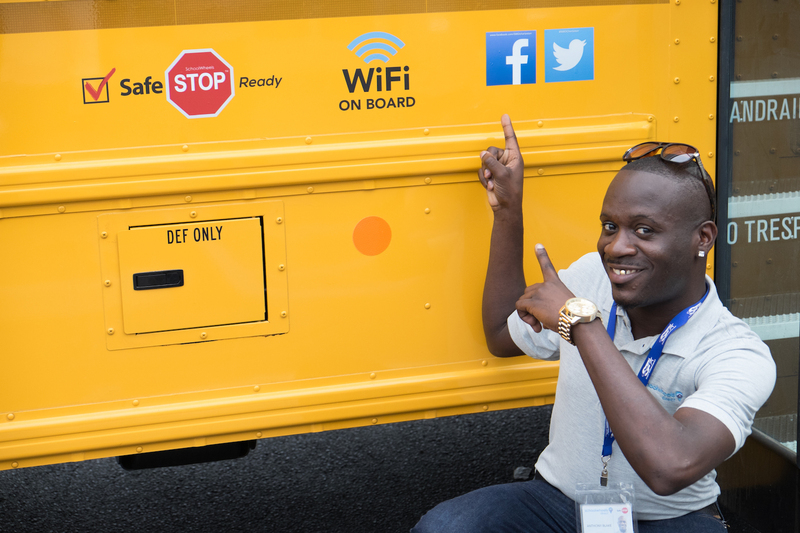 The School Wheels Safe Stop App allows parents to program their child’s bus route into the application. There, a parent can see, moment by moment, the route the school bus is taking to school. The parent will be informed about the estimated arrival time of the bus at each stop and the actual arrival time. Secondly, if there are any big delays, a parent will receive an immediate notification to their Iphone, Android or email. The buses information is shared with parents, the school, the bus terminal and the bus operator immediately. Parents will also have access to a camera on the bus so they can view what the inside of the bus is like. There is also a Child Checkmate program, where is hardware on the bus that gives notification to the driver to check for any sleeping children on the back of the bus. 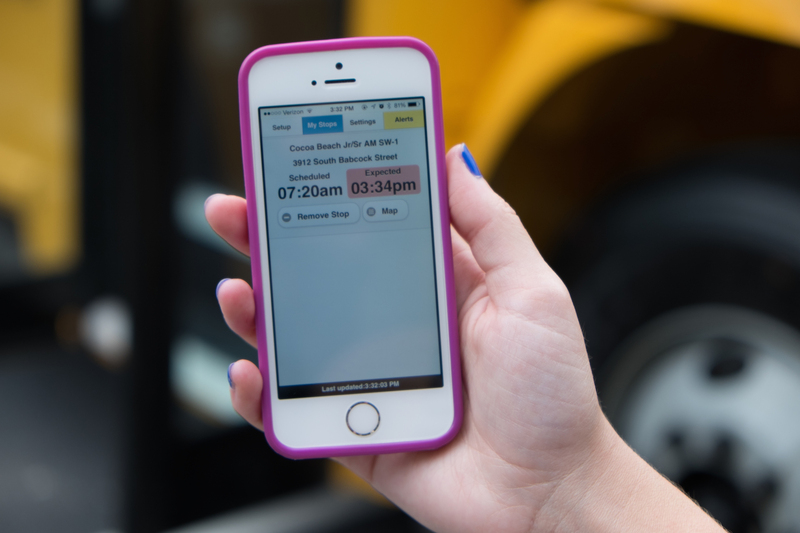 With these features, parents will feel safe to put their child on the bus. Let’s face it, according to a recent American Study, children are 40 times more safer on a school bus then in a family car! How is the Safety Stop App a “green” app? That’s easy! By giving parents the piece of mind to put their child on a school bus and monitor their where abouts, each school bus on the road is taking on average 36 cars off of the road! That is a lot less pollution in your community and saves a lot more time for parents and children. Your local school can opt to pay for this app and give it for free to all of the parents attending the school or you can pay $4.99USD a month for its services. Its a small price for your most precious cargo! It is available for the Iphone, Android and on the web! Currently, this app is available in Ontario, Canada and across the United States. 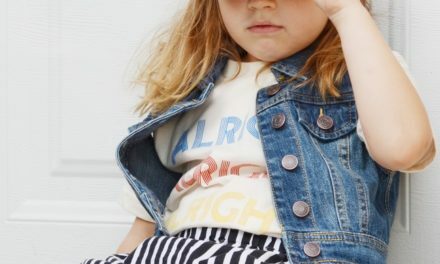 However, it is rapidly expanding to North America and is excited to eventually reach Europe and Australia! Our children are our most precious cargo and we need to make sure when they are away from us that they are safe. With School Wheels Safe Stop App, we can do just that, in any weather at any time. Founded in 1997, Student Transportation Inc. (TSX: STB) (Nasdaq: STB) is North America’s third-largest and most progressive provider of school bus transportation services, operating more than 11,000 vehicles. Student Transportation’s family of local companies delivers safe, reliable and cost-effective transportation solutions to school districts throughout the U.S. and Canada. Services are delivered by drivers, dispatchers, maintenance technicians, terminal managers and others who are caring members of their local communities. For more information, please visit rideSTBus.com. 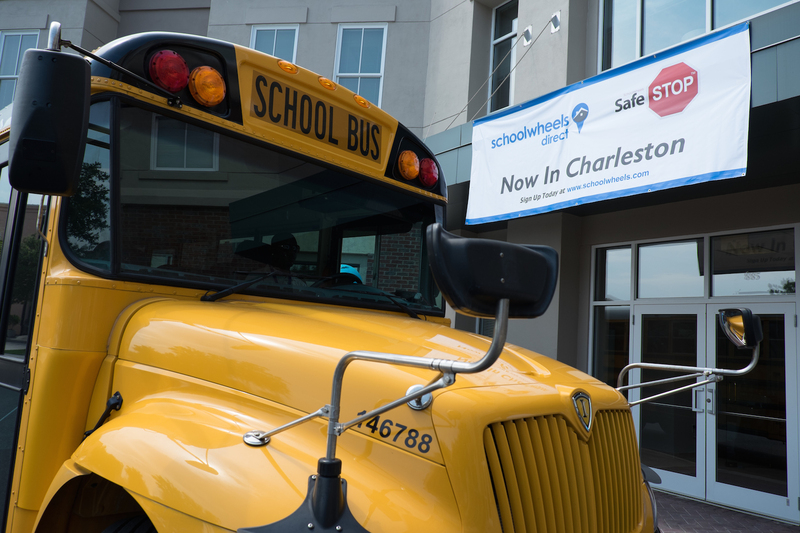 SchoolWheels Direct, founded in 2011, provides safe, reliable and cost-effective school transportation services utilizing the latest technology to communicate with the parents and school districts. The schoolwheels.com parent and payment portal is the technology arm for this direct-to-parent school bus service, featuring online registration, pricing and payments, maps, routes, schools served, and reporting. Certain statements in this news release are “forward-looking statements” within the meaning of applicable securities laws, which reflect the expectations of management regarding, among other matters, STI’s revenues, expense levels, cost of capital, financial leverage, seasonality, liquidity, profitability of new businesses acquired or secured through bids, borrowing availability, ability to renew or refinance various loan facilities as they become due, ability to execute STI’s growth strategy and cash distributions, as well as their future growth, results of operations, performance and business prospects and opportunities. Forward-looking statements generally can be identified by the use of forward-looking terminology such as “may,” “will,” “expect,” “intend,” “estimate,” “anticipate,” “believe,” “should,” “plans” or “continue” or similar expressions, and the negative forms thereof, suggesting future outcomes or events. NextMomma’s Confessions and Advice-Teething, Sleeping and Taking Care of Yourself! 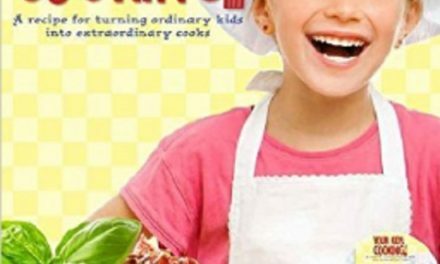 12 Days of Back To School Likes- Day 7-Your Kids Cooking!